Sustainable style. 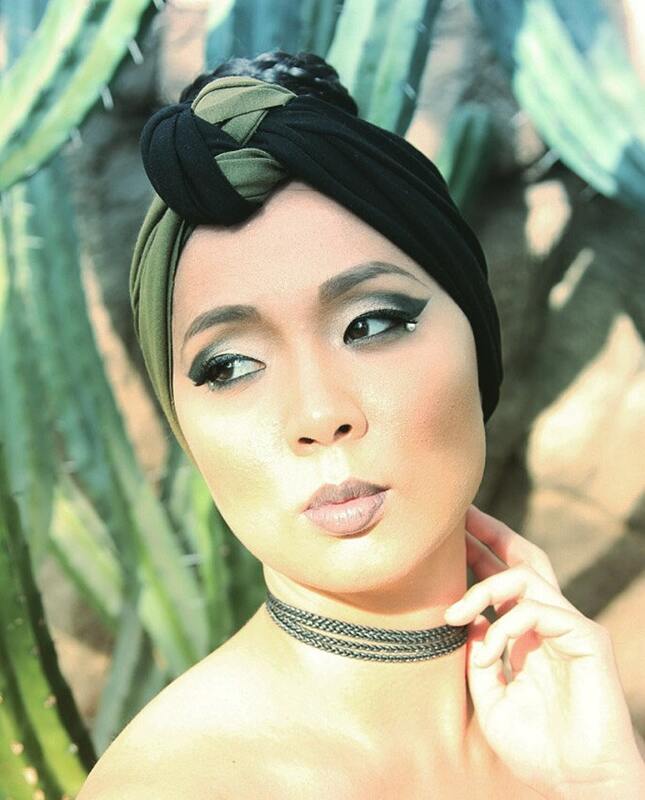 The turban headband is made from our excess materials. We came up with this design to minimize waste and utilize every inch of fabric. Handmade from soft jersey knit cotton. One size fits most.